Bishop of Derby on the role of chaplaincy in the First World War and ‘Woodbine Willie’. 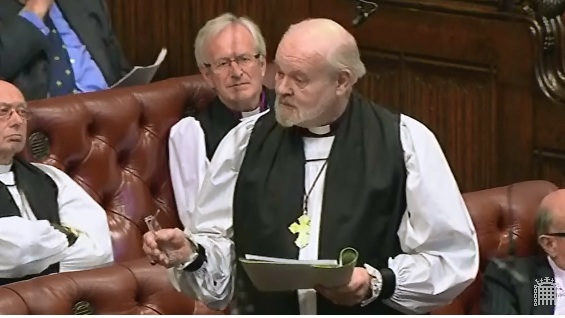 The Lord Bishop of Derby: My Lords, I, too, thank the noble Lord, Lord Black of Brentwood, and associate myself with the lovely phrase that it is both a privilege and very humbling to be part of this remembrance. Jim Shannon (Strangford): To ask the right hon. 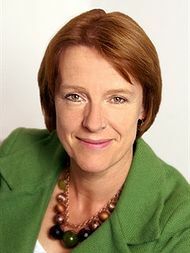 Member for Meriden, representing the Church Commissioners, whether the Church of England has plans for educational projects to commemorate the First World War in addition to existing centenary events. 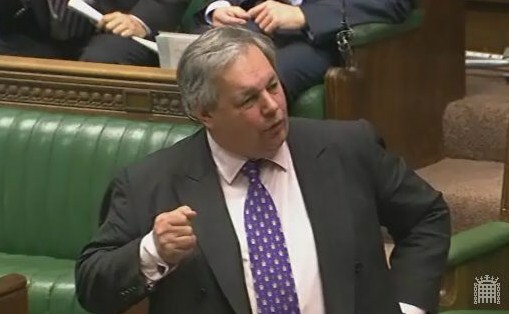 On 25th June 2014, Lord Gardiner of Kimble led a debate in the House of Lords to take note of the programme to commemorate the centenary of the First World War. The Bishop of London the Rt Rev. 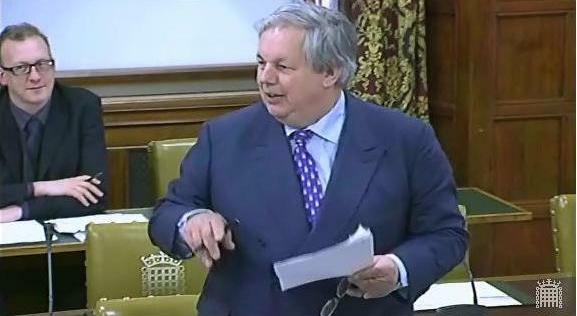 & Rt Hon Richard Chartres, took part in the debate, speaking of the importance of collective memory and ‘active commemoration’ of the First World War. He made reference to the significant role of citizens of the Commonwealth who served in the War, the ‘proper protest’ of those compelled to take a pacifist position, and set out some of the plans being made by churches and cathedrals across the country to commemorate the First World War. 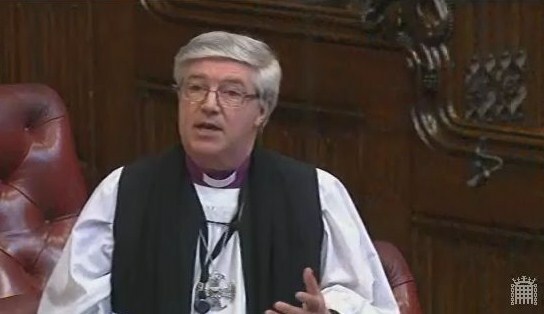 The Lord Bishop of Norwich: My Lords, while I am sure the Minister is aware that the Church of England does not have sole responsibility to add names to war memorials but would be glad to work with others on this important issue, is he aware of the work being undertaken by the Church of England, the Imperial War Museum and the War Memorials Trust together to develop educational materials linked to the centenary of World War I to help school children and the wider public to learn more about all the people commemorated and to cherish these memorials and all that they represent? Lord Gardiner of Kimble: I entirely agree with the right reverend Prelate and I am aware of the very important work being done by the Imperial War Museum, the Commonwealth War Graves Commission and the Heritage Lottery Fund. The important thing is that English Heritage is restoring, as we all see, the national memorial in Whitehall. I commend it for doing that and I hope very much that others will take that lead so that war memorials across the land, in whosever ownership or custodianship, are in very good order for the commemorations.